How are you Fighting ATM Fraud? ATM card skimming is growing at an alarming rate. 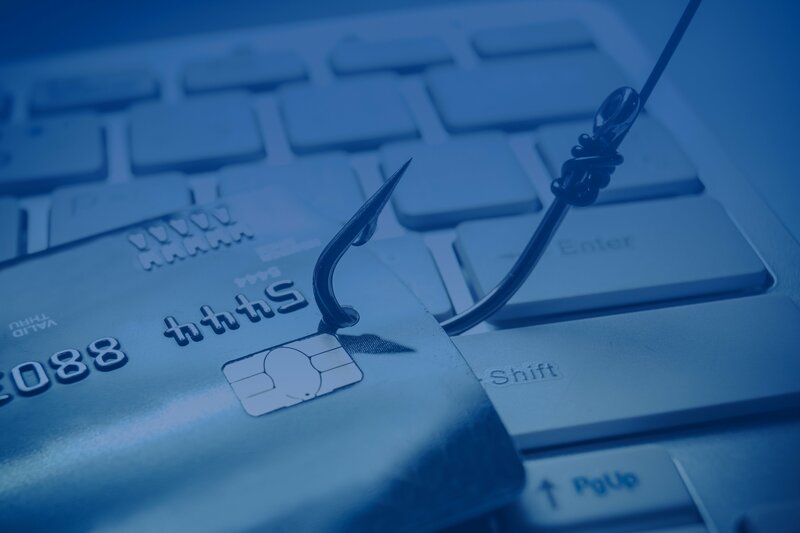 The latest trend among fraudsters is targeting high balance accounts and withdrawing large sums in a short time span. Banks typically have less than 48 hours after an ATM compromise begins before money is out the door. Banks need tools that detect compromised cards and ATM skimmers in a matter of hours, as opposed to the two week-period associated with alert analysis. They also need the option to cancel cards and reset PINs immediately. Are you ready to detect ATM fraud faster? Provide your information to see if you qualify for our beta. 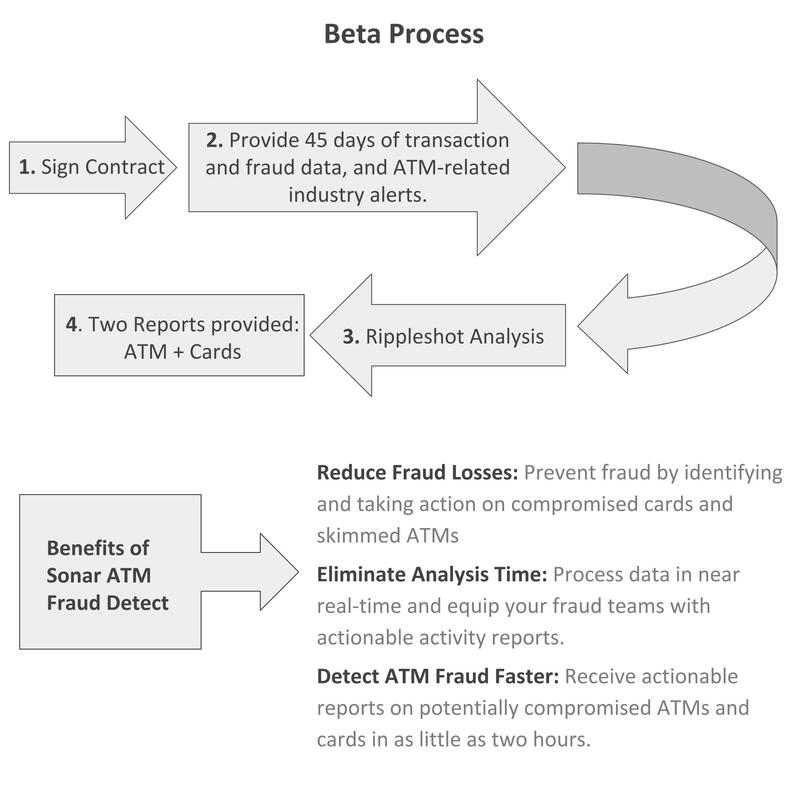 With Sonar ATM Fraud Detect, ATM fraud detection is faster than ever — cutting the time from typically two weeks of manual analysis to two hours for an automated actionable report. ATM Fraud Detect provides card issuers with reports on potentially compromised ATMs and cards. Armed with this knowledge, fraud teams can take action faster on the affected cards — reducing fraud losses and client impact. ATM Fraud Detect identified three ATM skimmers and nearly 400 compromised cards for a regional bank in about two hours. The end result? The bank reset compromised card PINs within 24 hours, preventing an estimated $110,000 of fraud, slashing reissuance costs, and lessening customer disturbance.